The New Zealand Special Air Service Trust is governed by five board member trustees. The first trustee we’d like to introduce is veteran Col (Rtd) Stephen John Franklin. Stephen has a police/military background, having served both in the New Zealand Police and Royal Hong Kong Police for ten years before commencing a military career. His military career began in 1974 when he joined the British Army (TAVR) The Parachute Regiment while on his OE in the United Kingdom. On his return to New Zealand, he joined the New Zealand Army Territorial Force where he was commissioned into the New Zealand Special Air Service in 1976. 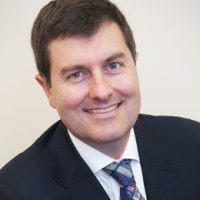 Stephen retired from the New Zealand Army in 1996 and transitioned into the private sector; where he consulted to DBM New Zealand until 2002 when he was appointed as the National Director of Operations. In this role Stephen was able to demonstrate the leadership and general management skills that he had developed throughout his military service and within one year was appointed as the Managing Director New Zealand. Concurrently, as a reserve officer he commanded the Auckland Northland Regiment. He was also the Deputy Commander of the 2nd Land Force Group and an advisor on the Territorial Force Advisor’s Advisory Group. 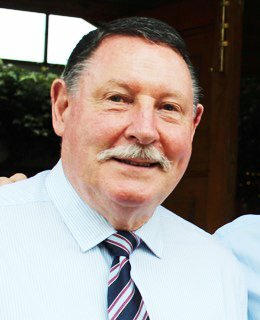 In 2007 Stephen was appointed as General Manager to the Northern Region of the Order of St John where he was responsible for the provision of ambulance and community services in the Northern region. Stephen is now fully retired but still volunteers for St John as the Chairman of the North Shore Area Committee and as a trustee on the Order of St John Northern Region Trust Board. As well as being a Trustee for NZSAS Trust, Stephen also currently holds the role of Colonel Commandant of the 1st New Zealand Special Air Service Regiment (appointed 9 June 2012).